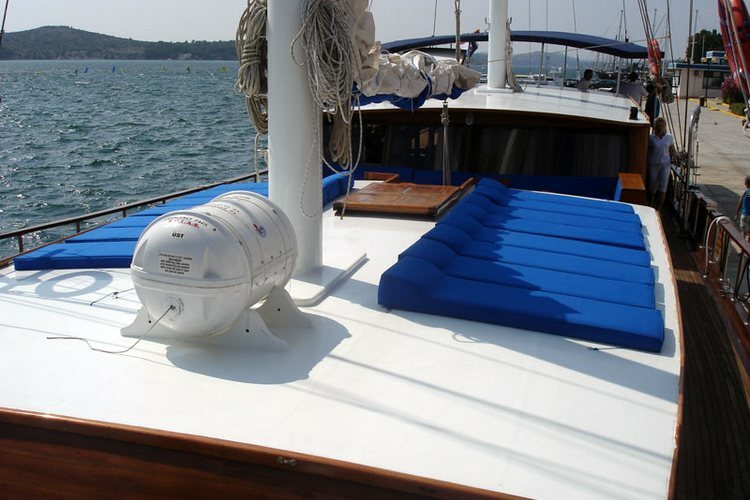 The boat is available in marina: Sibenik, Split, Trogir, Zadar, Dubrovnik. 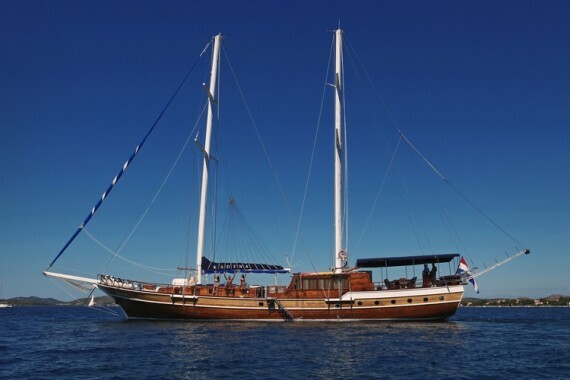 Gulet Kadena is a 32 meter classically designed gulet available for crewed rental in Croatia. 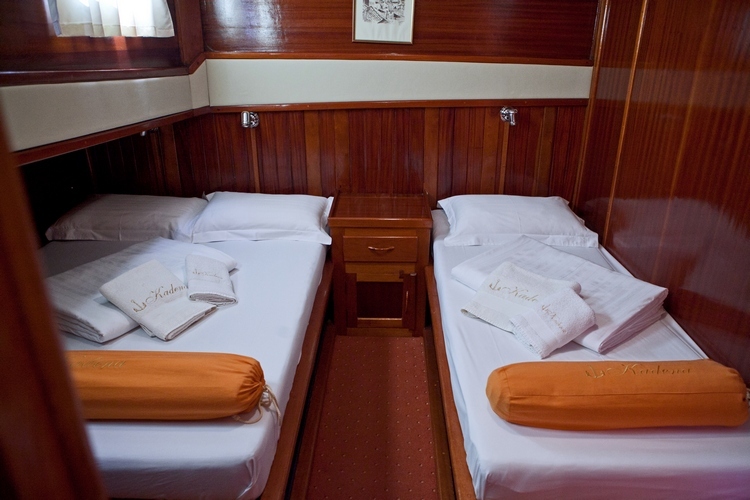 Kadena is air-conditioned throghout the whole boat and offers spacious accommodation for up to 12 guests in 6 cabins. 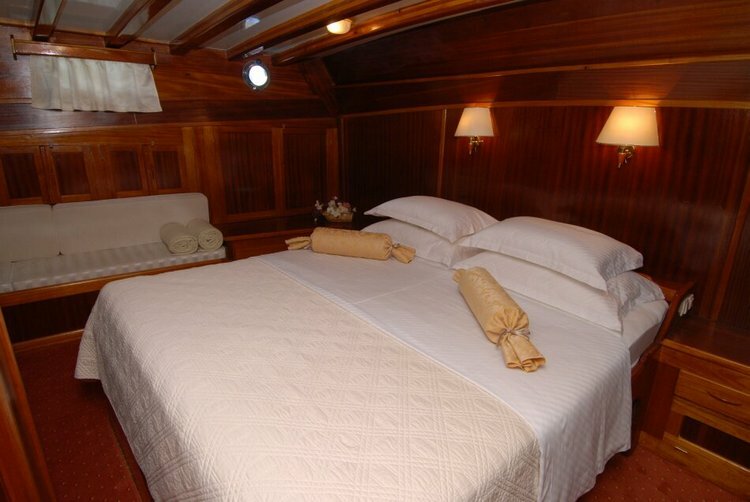 There are two double cabins, two twin cabins & two twin cabins with an extra bed each on board the gulet Kadena. 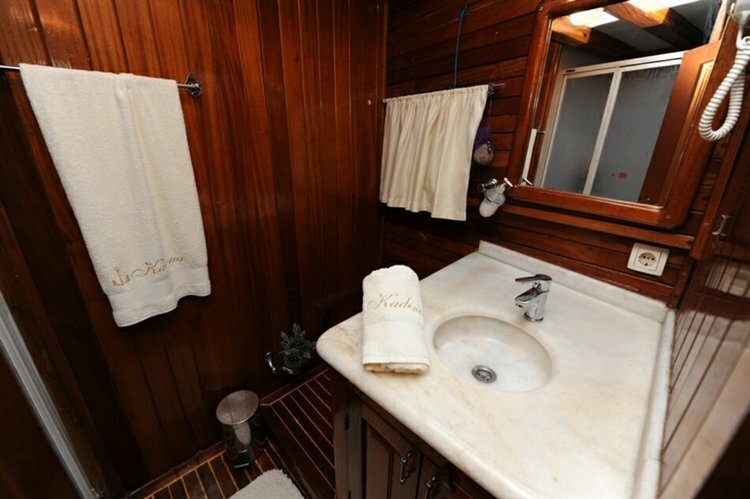 Each cabin has its own private toilet and enclosed shower. 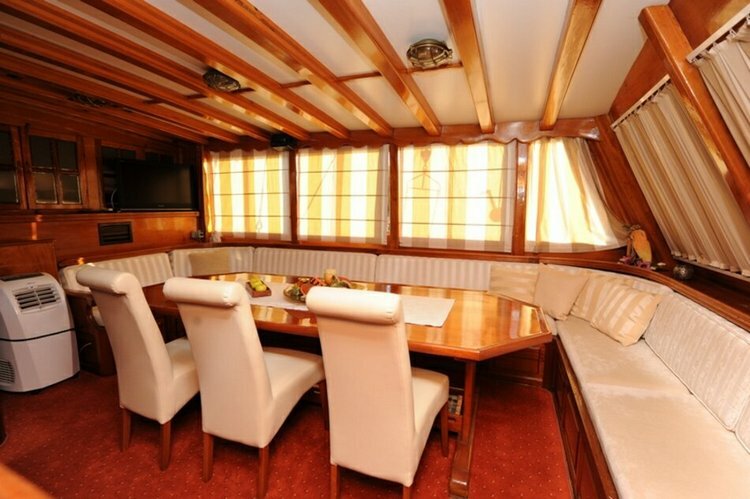 The saloon of the gulet Kadena is spacious and offers dining table for 12 guests with LCD TV, DVD, and CD on guest’s disposal. 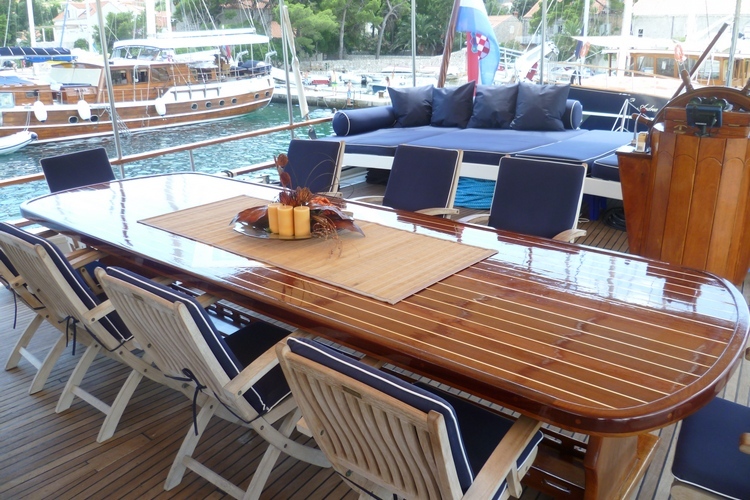 The deck of the gulet Kadena consist of sun bathing area, dining area with large table for 12 persons and a sofa. There is also another lounge area with cushioned bench and cocktail table on guest’s disposal. Kadena has 4 crew members consisting of the captain, cook and two sailors. 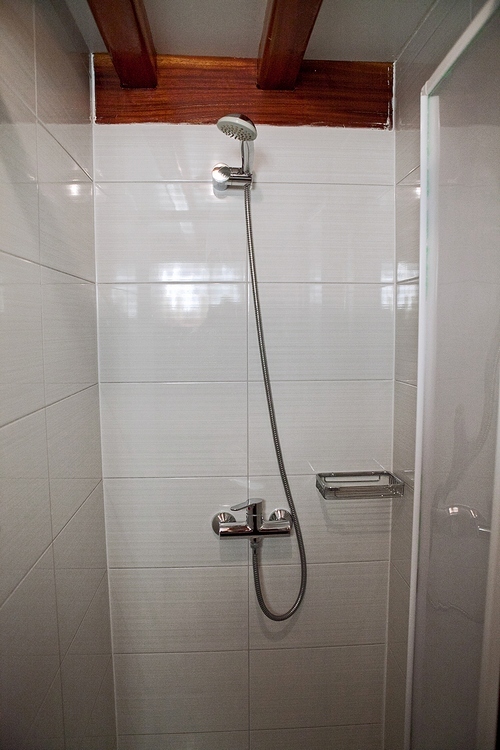 Kadena crew is always trying hard to provide the best possible level of service to it’s guest’s. Gulet Kadena is a perfect choice for anyone seeking to taste the greatest cruising pleasure in Croatia with the highest standard of service, privacy and security. 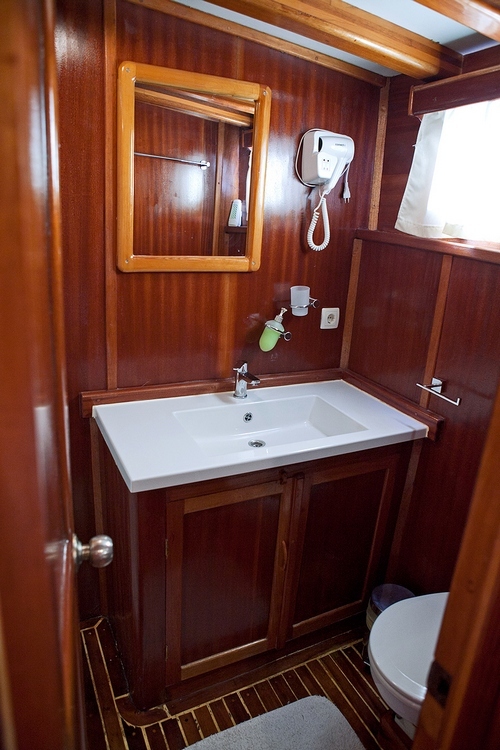 Includes: Includes: Shipboard accommodation, permits, insurance, all equipment on board, tender with outboard engine, linens and towels, fuel for main engine, 4 h of navigation per day, crew salaries, yacht cleaning, sojourn taxes, gasoline for tender, diesel for generator (6/h day), Internet connection, VAT. 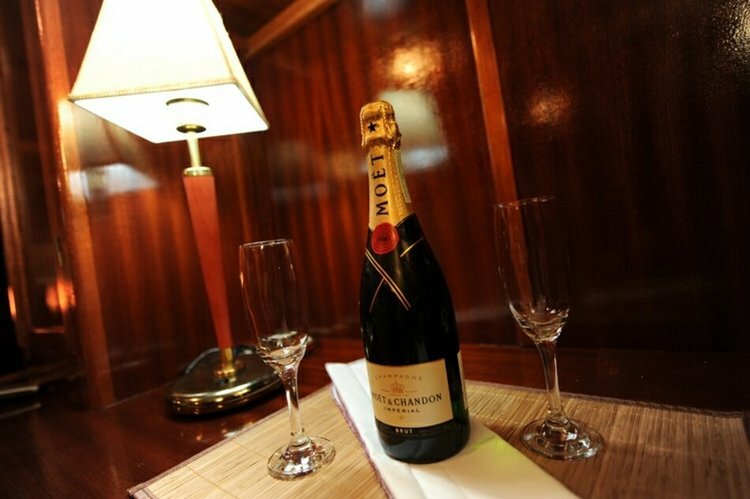 A) Beverages on yacht bar only – by bar price list, list, in this option clients are not allowed to bring their own beverages on board. 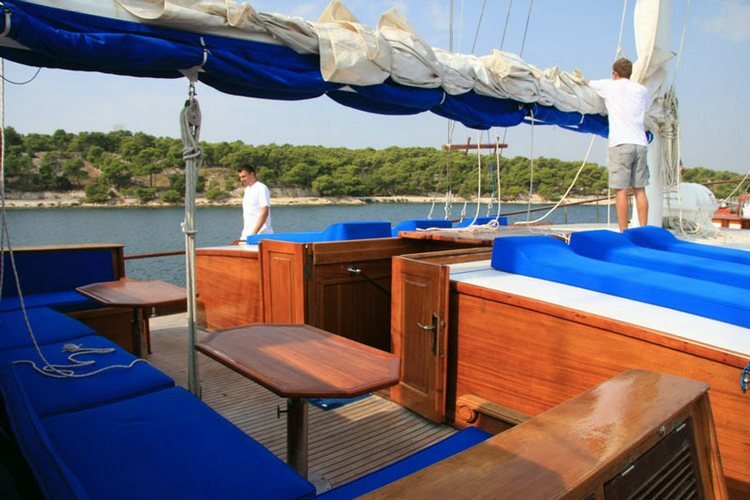 B) – All inclusive domestic package – includes Croatian quality wines, beers, spirits, soft drinks, natural and mineral water, coffee, tea, juices – 170 € pax/week. 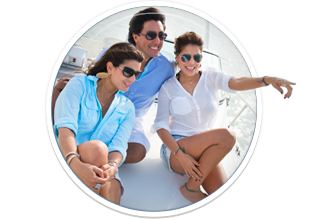 – All inclusive dom. 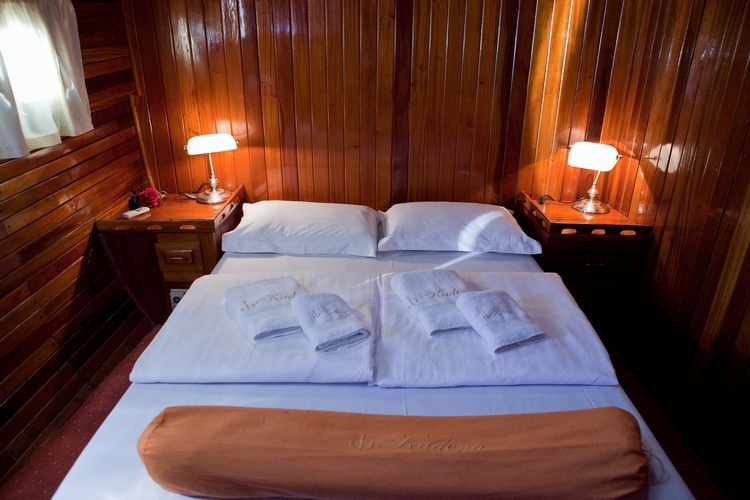 non alcoholic package – 90 € pax/week. 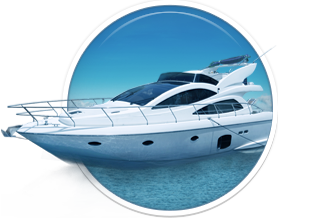 – Delivery Fee for embarkation / disembarkation in any other port except base port, if „empty leg“ caused. 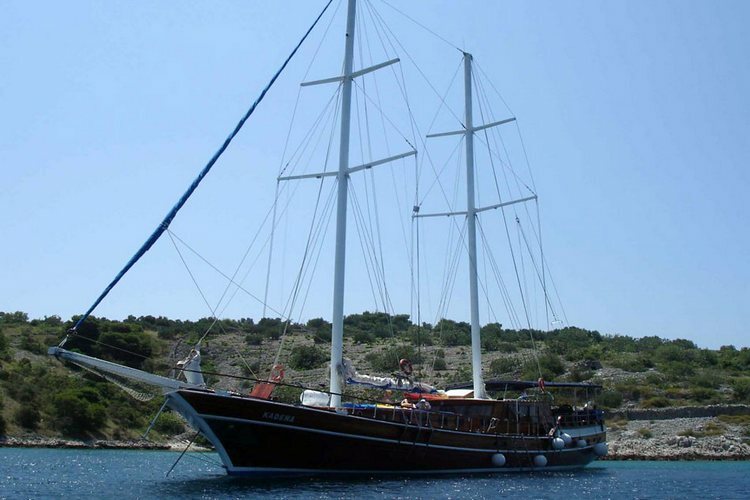 Here you can find basic information about Gulet Kadena. 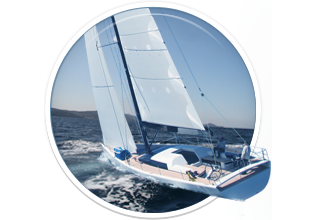 Other specifications, can vary from boat to boat, therefore we recommend to search for particular Gulet Kadena from our database, in the destinations of your preference.